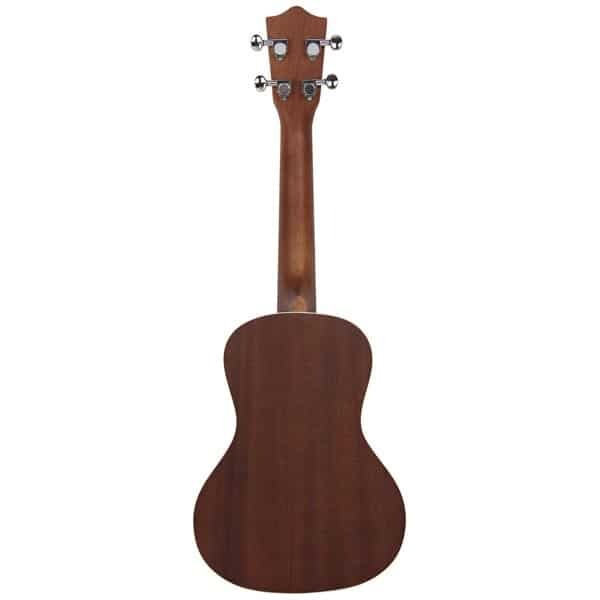 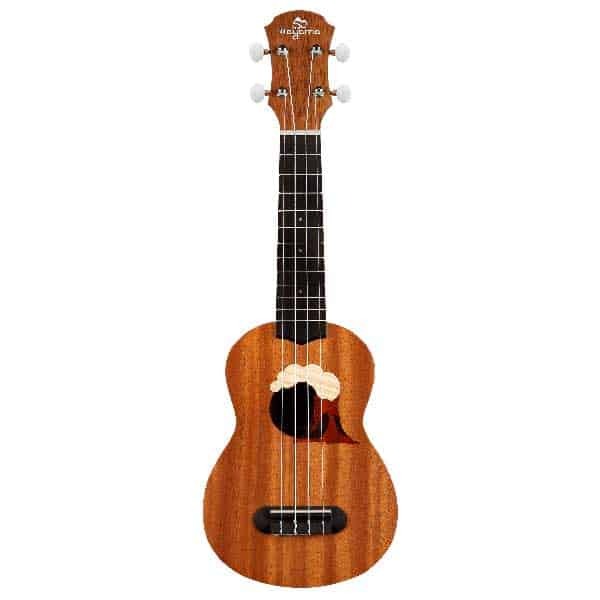 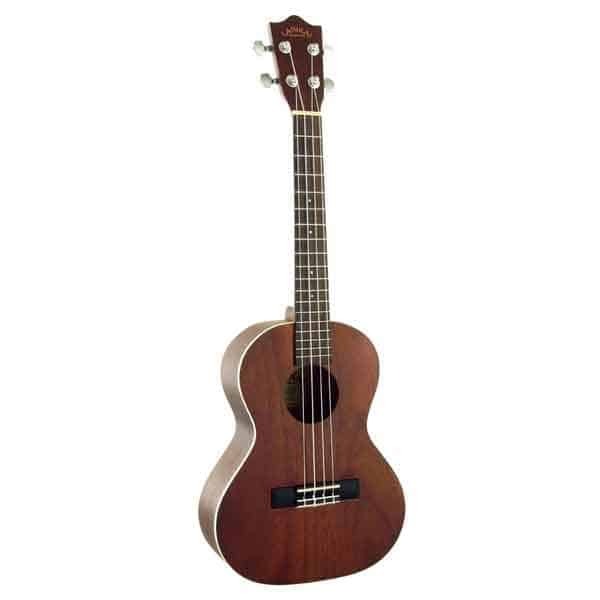 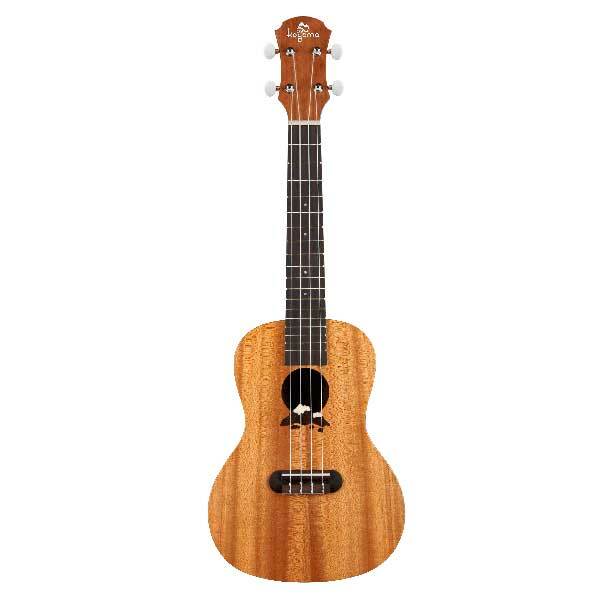 The LU series is our most popular and affordable ukuleles. 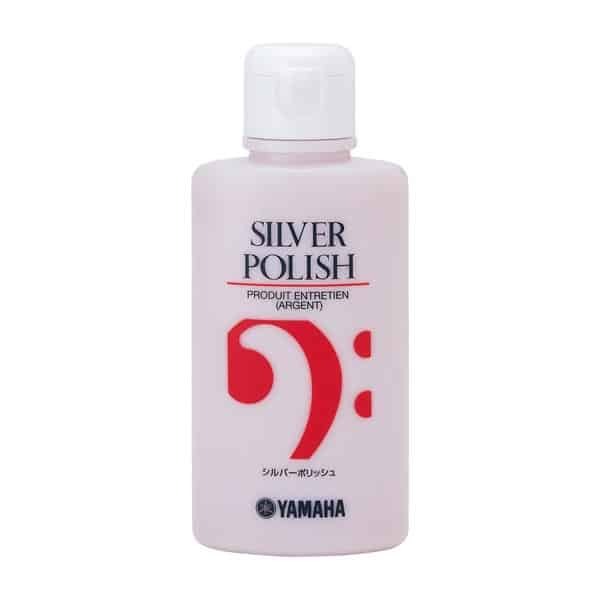 They are perfect first stop for acoustic multi-instrumentalist looking to expand their tonal palette or the first time player just beginning their lifelong love of music. 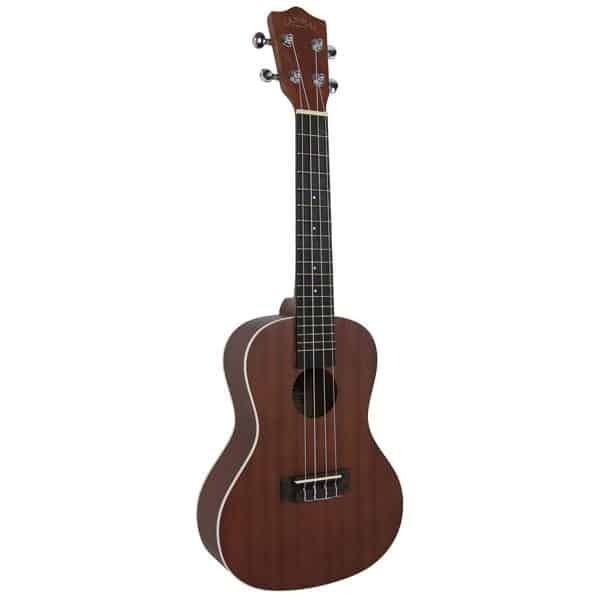 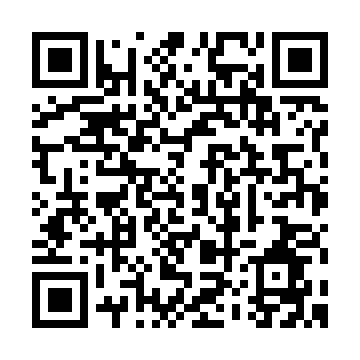 All LU series ukuleles include an instruction booklet to guide you into these easy to learn instruments.